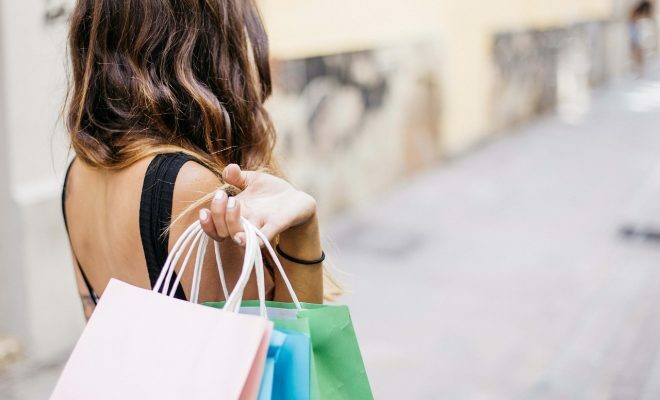 Is shopping eating up a significant chunk of your budget? If so, it’s time to cut back on the expenditure. The good thing is that you don’t have to buy less. There are many shopping secrets that can help you save without leaving items on the shelf. If you’re shopping online or even booking a trip, then chances are there is a cash back deal available for your purchase. If you’re wondering what cash back is, let us explain. Many companies get paid commissions by referring shoppers to particular products and services. They then share this commissions with customers in the form of cash back. All that’s needed is for you to sign up for a particular program such as Swagbucks or Ebates, and you will basically be getting free money. Remember companies are always changing the way the way they do business and the services they offer to customers. By keeping up with the latest company and financial news, you may stumble on other ways to save. Consider regular visits to a site such as capitalotc.com. Imagine buying a new car. It may feel glamorous, however, as soon as you drive it out of the lot, it’s already decreased in value. New purchases decline in value at a staggering rate, not to mention they cost lots in the first place. We are not just talking about cars but also TVs, electronics, furniture and many other items. That’s why it pays to shop second hand whenever possible. You could buy a piece of furniture cheaply, use it for three years, and possibly sell it at a similar price to what you bought it for. This is also true when it comes to used cars. Amazon rules the online shopping world, so you might as well get on board. Joining Amazon Prime offers shoppers a range of additional benefits. You will typically get free 2-day shipping or something similar depending on where you live and the item that you’re purchasing. You can also get free release date shipping. You will also be offered free books for Kindle and free games. Don’t forget about Prime Video. This is similar to Netflix, and you will be able to get unlimited video streaming. Many online retailers offer incentives to get customers to complete their shopping cart purchase. Here’s what you need to do. Simply fill up your shopping cart but don’t check out. Wait 24 hours, and you may find a coupon or discount code has landed in your email. You will be surprised how often this will happen, so be patient when shopping online. It may sound rude but have you considered asking for a discount directly. You could come up with a compelling reason or say you’re short of cash. This works in person but also for online stores. Many sales consultants are trained to negotiate with customers via live chat or email. There is no point overpaying when you don’t have to. By being a bit savvier next time you shop, you will be able to end up with more cash left over in your account. Consider implementing these secrets next time you shop.